I'm sorry our links are down. 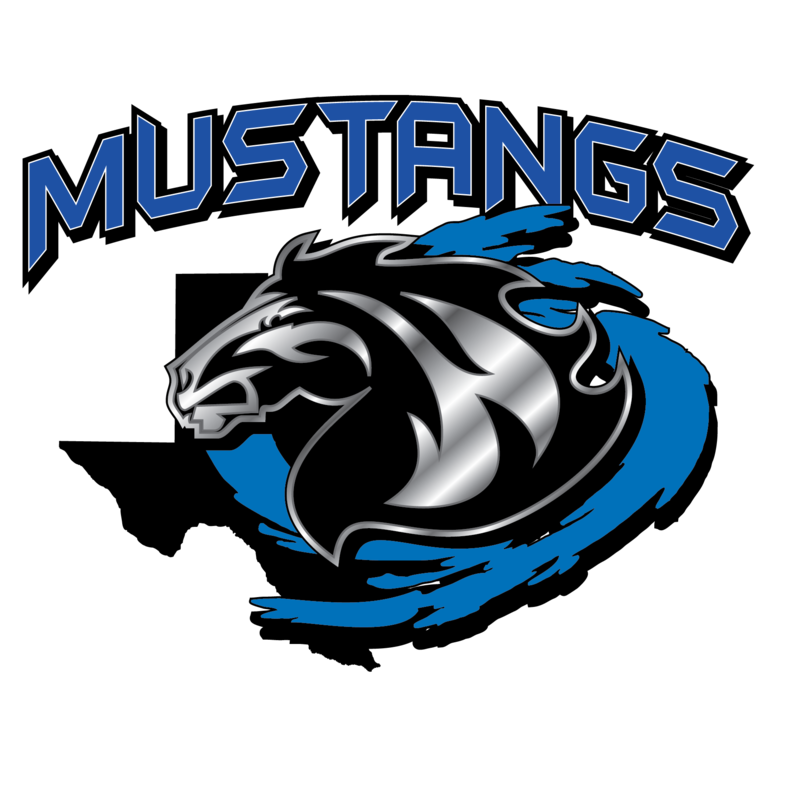 The Medlin Learning Community will create and maintain a high level of critical thinking and achievement as determined by district, state, and national standards. As we progress through a challenging and engaging curriculum in an instructionally safe environment, staff members, students, parents and neighbors will maintain a comprehensive system of support to ensure success while insisting on integrity for all. In accordance with the NISD grading policy, assignments that are 1 day late will have a 15 point deduction and 2 days late will have a 30 point deduction. When looking at art grades on-line, I will use a ".1" for an assignment that is 1 day late and a ".2" for an assignment that is two (or more) days late.